It was back in April at the MCV Awards that Ian Chambers mentioned to Ian Livingstone and I that he had the idea of assembling a choir and performing a live concert, in front of real people, entirely made up of people from the games industry. Without really thinking it through, Ian and I said we were in and it would not be a problem to get 25 fellow games industry people together. To make things even ‘better’ we would do it as a fund raiser for GamesAid and set a target to raise £10,000 and a load of awareness to boot. Then it dawned on me. It’s not often that one really does take oneself out of one’s comfort zone. [Or indeed refer to yourself as ‘one’ Ed ]. Yes we all talk about it and some of us do it, but usually we know that we can and will achieve the goal. But this choir lark means some of us i.e. me, were truly going to a new place. 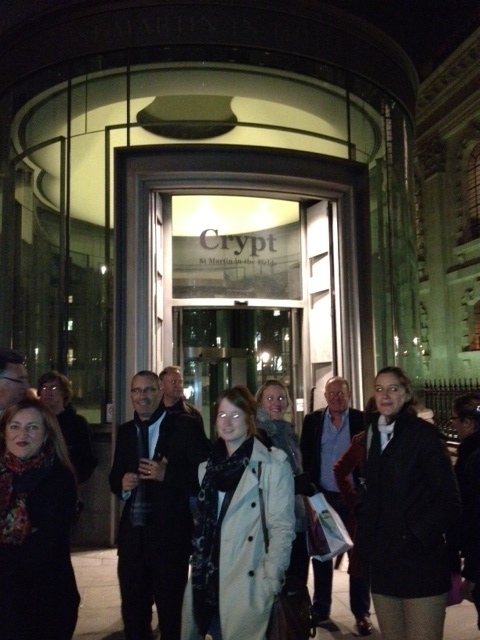 So on the 19th of September this year, a few souls from the games industry assembled at the wonderful Neville Mariner rehearsal room deep in the crypt area of St Martin’s, just off Trafalgar Square in central London on the start of our journey. Could we be blended into a functioning choir? Ian was very clear from the start. We needed to both believe we could do it and enjoy the experience. If we did that, then the hard work or the ‘note crunching‘ would become secondary and thus easier. It turned out that we did have some ‘form’ in the gathering. 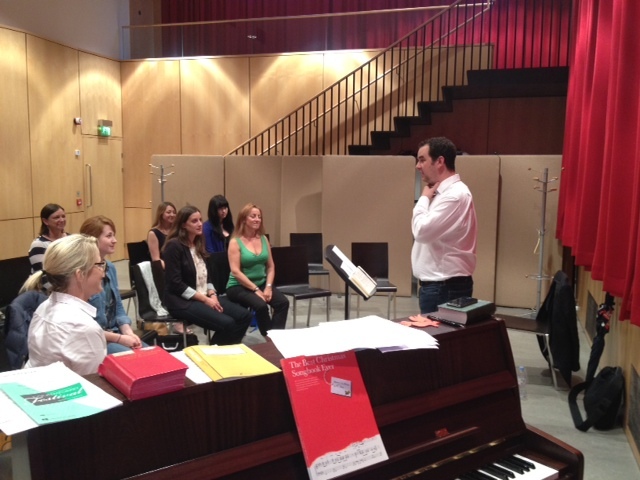 Rich Keen, Becca Roberts, Harry Holmwood, Ombelline Wallon, Katie Brooks and Rob Cooper all have great voices. Ian of course is an accomplished musician and singer, although as a choir we would not have the benefit of his Alto on the night! The overriding lessons of the early sessions were geared around the act of breathing which is vital, obviously. I was struck by just how hard this can be and how exhausting one is after just one number! We were told to stand up straight and put our weight on our toes. Look forward, head up and smile. We did as we were told. We always do. The curve ball outside of all the physical effort and technique needed is that the songs are not always as I remembered them as a kid. Because many of them are different ‘arrangements’ we are effectively learning new songs. Without giving the game away too much, harmonies can lead us all into temptation. Temptation to sing the versions or arrangements we all know and have come to love. Unlearning can be as hard as learning especially after all these years! Despite all of this, Ian has managed to drill us into a semblance of a harmonised unit. The 2 months have flown by, we have had 6 rehearsals which have all been well attended, given everyone is always mega busy, it’s a tribute to the dedication of the choir members (I am loathe to use choristers just yet) that we have come so far. But with less than a month to go now, we have to up our game. A lot. So more single practice at home, in the shower or walking along the street, more rehearsals and more belief are needed. As our choir master keeps telling us there is no substitute for the hard hours we all need to put in to make sure we deliver on the night of the 19th of December. 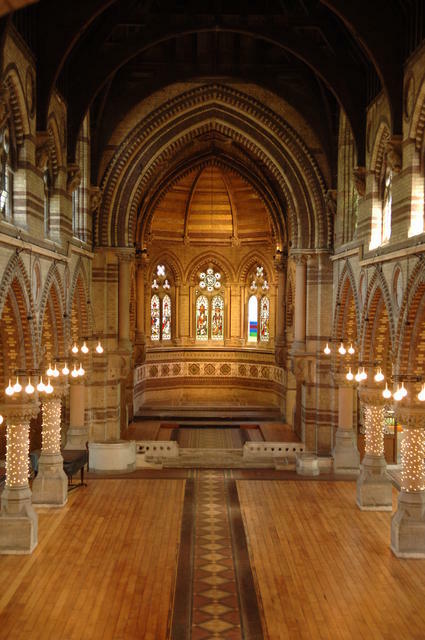 The venue is booked, and it is stunning the wonderful St Stephen’s in Rosslyn Hil, London, NW3. We have even got the mince pies, mulled wine, film crew, sheet music, venue, ticketing all sponsored by the wonderful people at: EA, Sega, Ubisoft, OnLive, Mastertronic, IGN, Liquid Crimson, NJ Live and Fink Creative. If you would like to come along and lend your support on the night, sing along, enjoy the festive fancies and support the wonderful charity that is GamesAid www.gamesaid.org then you can buy at ticket at http://www.justgiving.com/christmasconcert . Every single penny of your entrance fee goes to GamesAid. It’s only £20 for adults and only a tenner £10 for under-16s. 6.45pm on Wednesday 19th December 2012, mark your diary now.